MedicalGroup is a French company specialising in implantable medical devices. A pioneer in its field, for 30 years the company has been manufacturing ceramic and metal plasma coatings for implantable prostheses, as well as providing cleaning, decontamination and clean room packaging services. MedicalGroup’s skills in the manufacturing of hydroxyapatite powder coupled with the expertise of its COFRAC accredited physics, chemistry and microbiology laboratories position it as a comprehensive partner, capable of assisting its clients to grow on a long term basis. For 20 years MedicalGroup has had international development bases (European Union, United States, China, Middle East) with 25% of its turnover export based. MedicalGroup can assist its clients in setting up a base in the USA, as its coatings are registered in its master file. 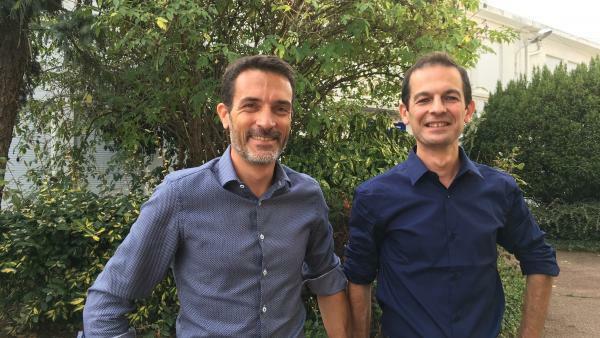 In June 2018, MedicalGroup was taken over by two directors from the pharmaceutical industry. The company is now focused on overcoming regulatory challenges, increasing its production capacity and offering the highest level of service.